I'm back with another van for sale! This is a buddy's van that I helped him find and work on. let me know if you have any questions either here or Expo. 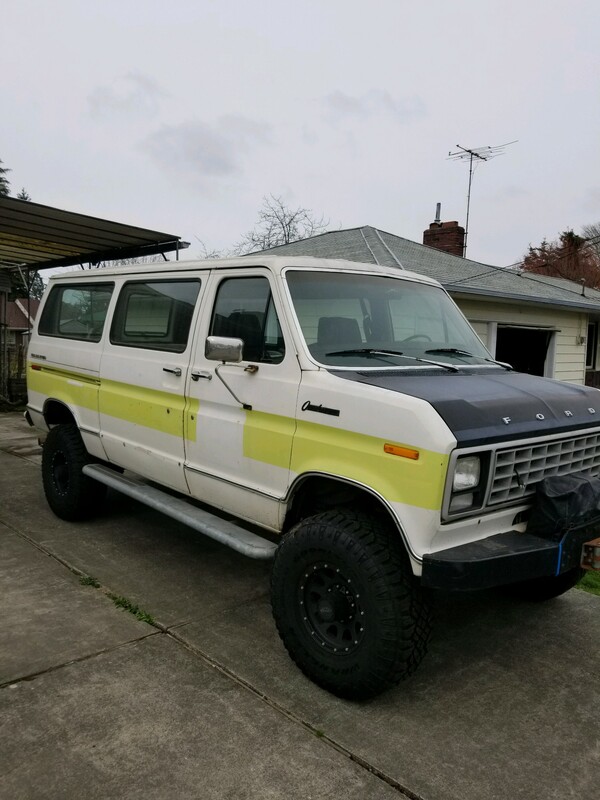 Price is 10k OBO and van is located in Tacoma, WA.